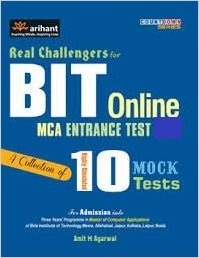 BIT MCA 2019 Entrance Books Study Materials. 4. Computer System Architecture ; For BCA, MCA, BIT and other allied courses of Computer Science in Indian Universities.